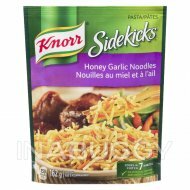 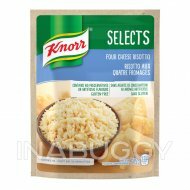 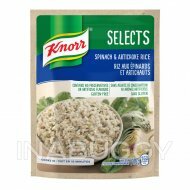 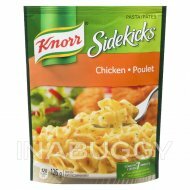 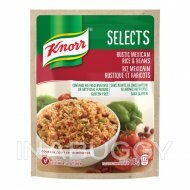 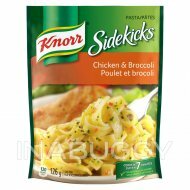 Treat your taste buds with Knorr® Pasta Garlic Butter with Lemon Pasta sidekicks (112g). 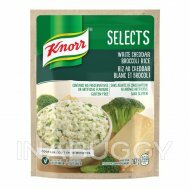 Our pasta expertly combines a buttery and garlicky sauce, and a hint of lemon to give authentic flavour to any meal. 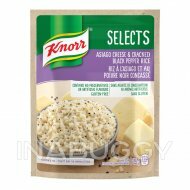 Our deliciously seasoned pasta Sides are great as part of a delicious main dish or as a standalone side.